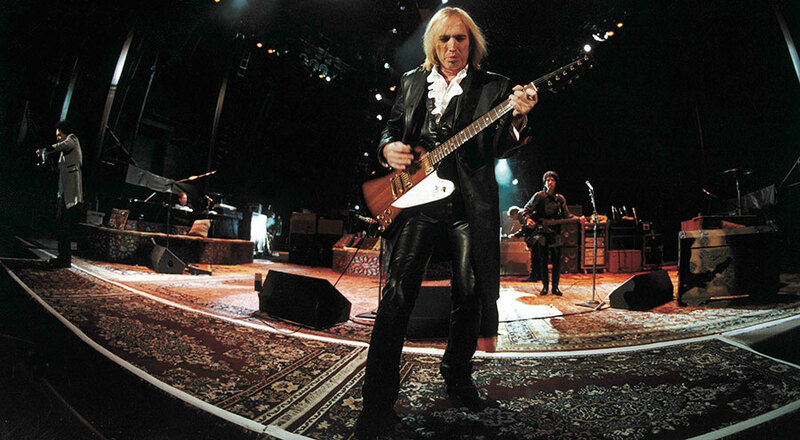 Tom Petty was one of rock music’s most essential artists, and his band, the Heartbreakers, ranked as one of the premier American guitar-based groups, a unit that balanced a professional polish with a garage-band joie de vivre. 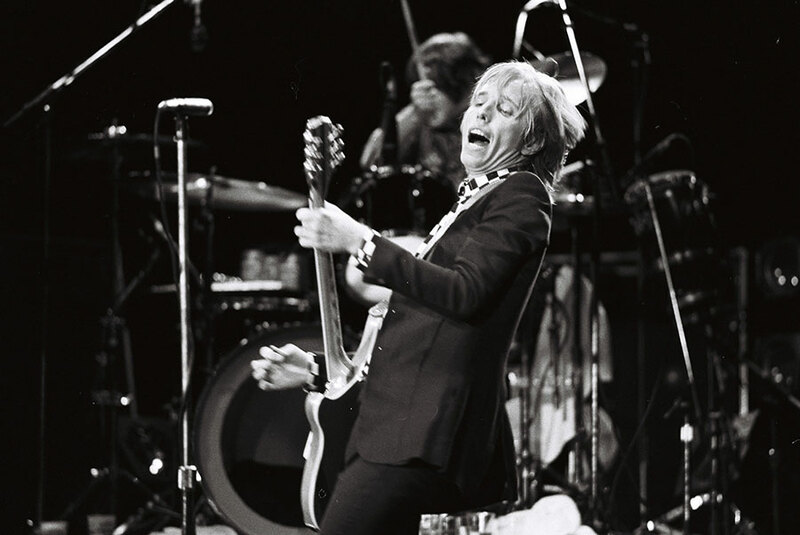 Together, they gave the listless music scene of the mid 1970s a kick in the pants with Tom Petty & the Heartbreakers, a debut album featuring the singles “American Girl” and “Breakdown.” Both are now classic rock staples, but it took America years to catch up to them. 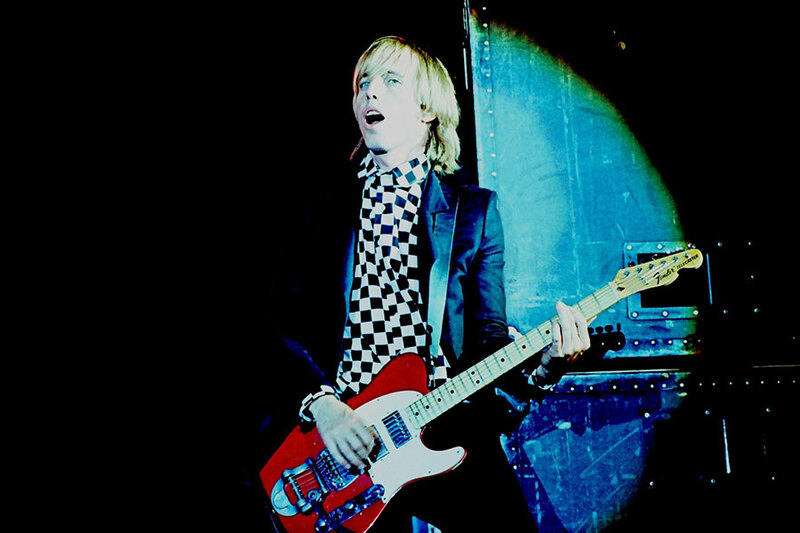 Petty eventually became a superstar. 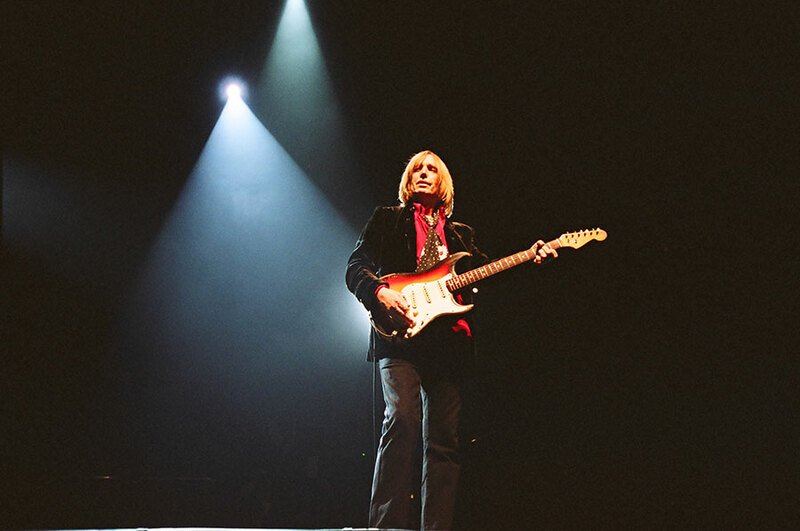 He and his band enjoyed mainstream rock success for years, as hit after hit defined rock radio. 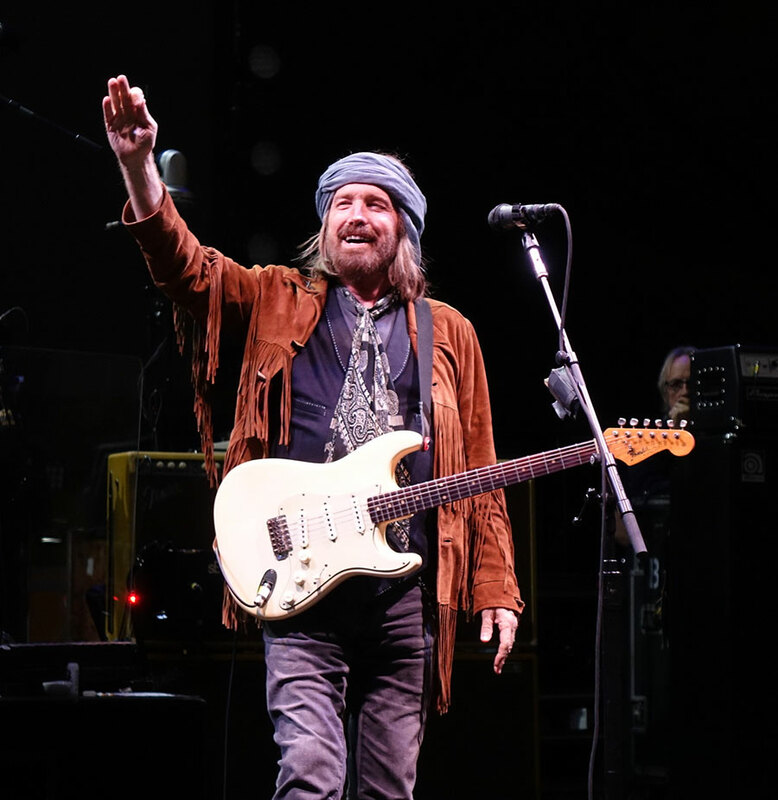 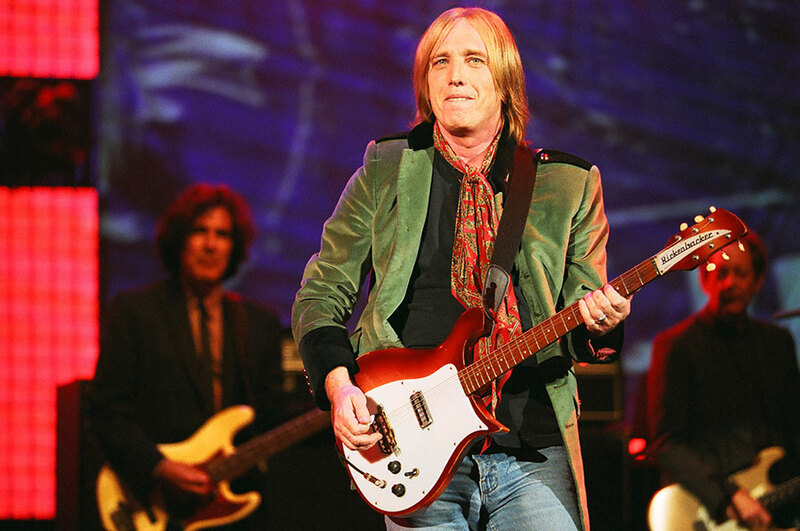 After a self-described “personally dark period” during the late 1980s, he embarked on a streak of artistic growth and critical acclaim, crediting his experience as the youngest member of the Traveling Wilburys—a project that put him in the elite company of Bob Dylan, George Harrison, Jeff Lynne of ELO and Roy Orbison—with reacquainting him with the joy of making music. 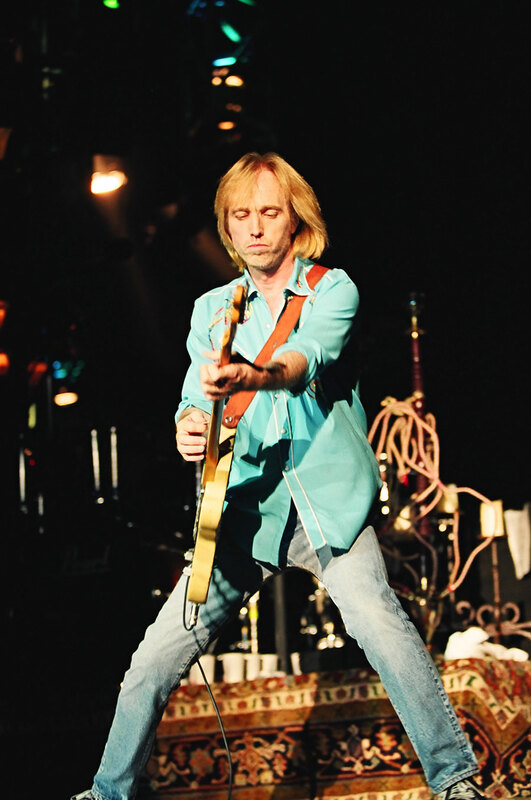 The 1989 release of Full Moon Fever, his first album sans the Heartbreakers, marked the biggest-selling recording of his career. 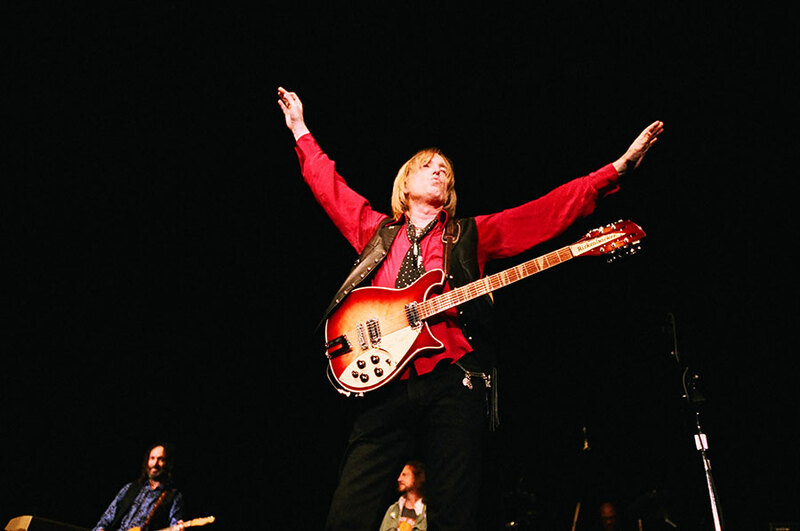 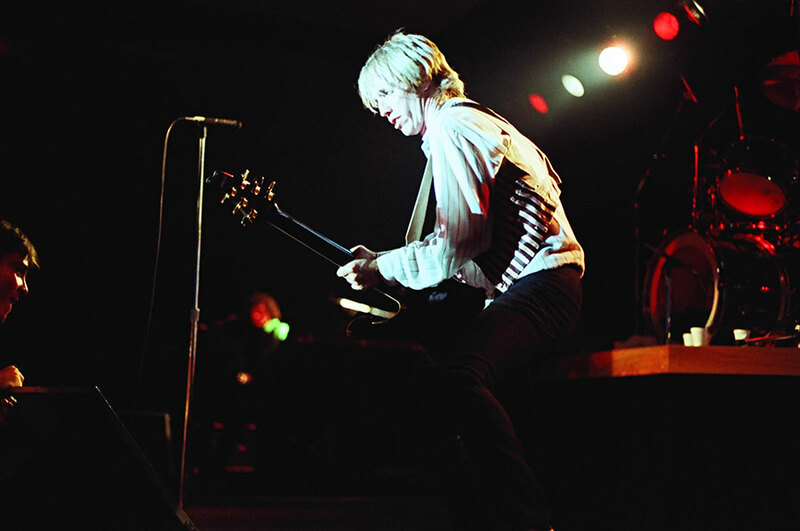 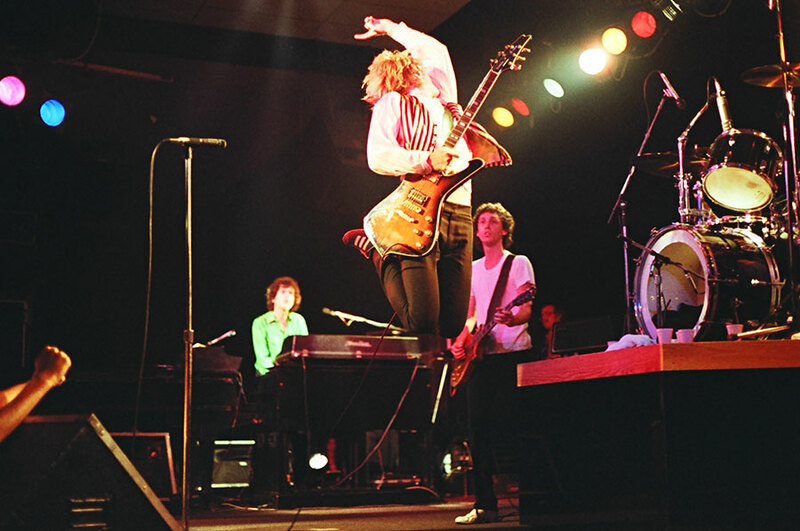 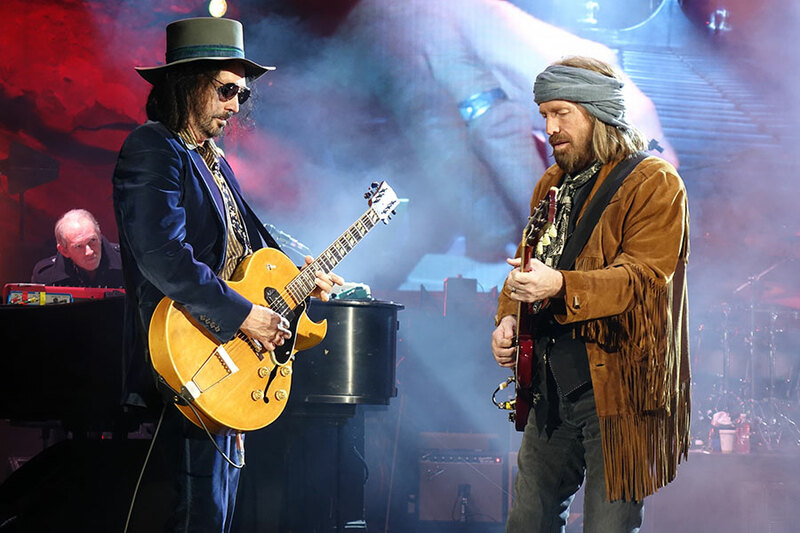 The new creative and commercial peak raised questions about the future of Petty’s longtime backup band, but outside activities never meant the end of him with the Heartbreakers. 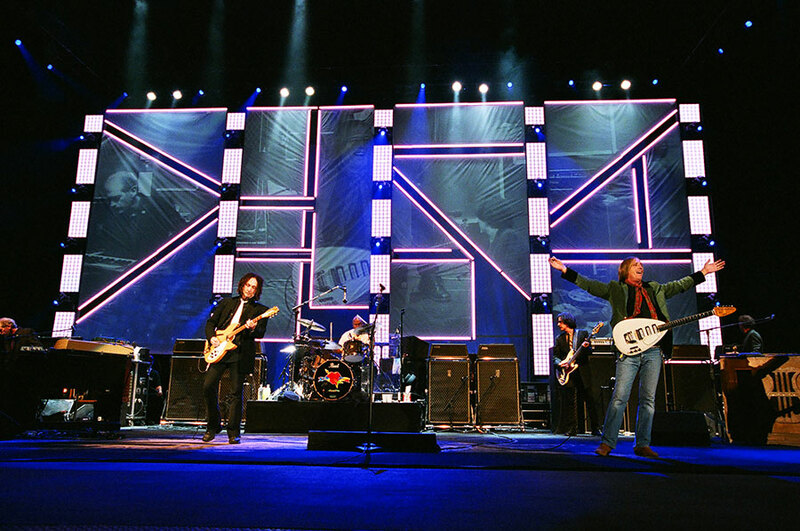 The quintet embarked on major arena concert tours that nearly always included stops in Denver. 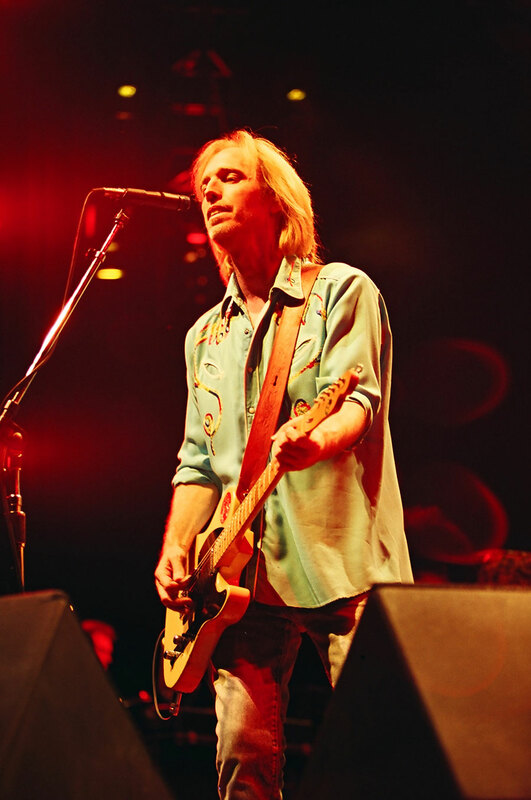 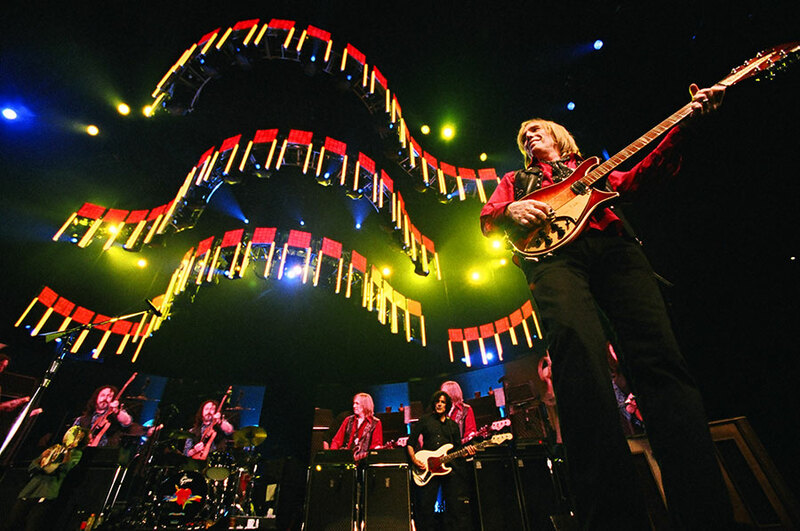 Petty had recently completed a 40th anniversary tour with the Heartbreakers, including two nights at Red Rocks Amphitheatre, when he died in October 2017. 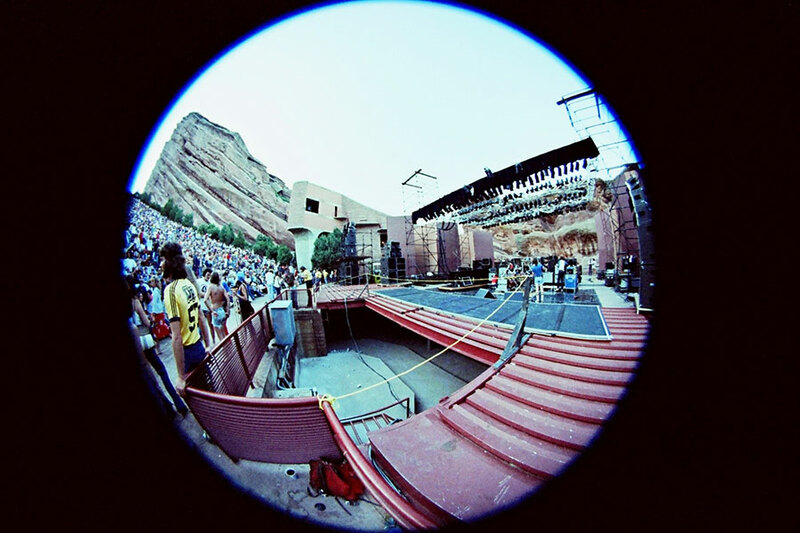 Veteran concert photographer Michael Goldman captured nearly every one of the group’s Colorado performances over the decades. 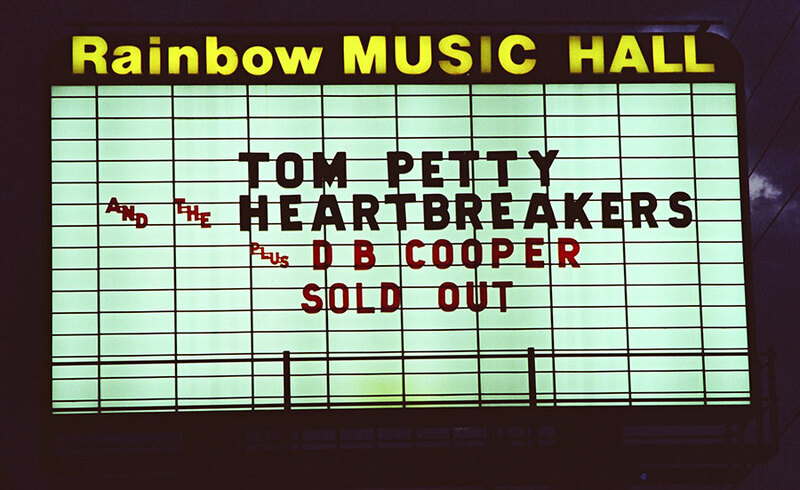 He collected images culled from his archives to illustrate Petty’s legacy for the Colorado Music Experience.